The holidays are busy and sometimes scheduling a nail appointment isn't easy. That is why we love Glossique. I am not a nail person. This is not that I don't love the idea of very beautiful, manicured nails because I love them! I love looking at others nails and I heart tons of them on Instagram but I don't have money for the upkeep and more importantly, I hate sitting and waiting for someone to work on my nails or for them to dry. I know a lot of woman love this. Heck, a lot of my friend's say it is the one thing they do for them. BUT this is not me! This is why I LOVE Glossique Nail Wraps. 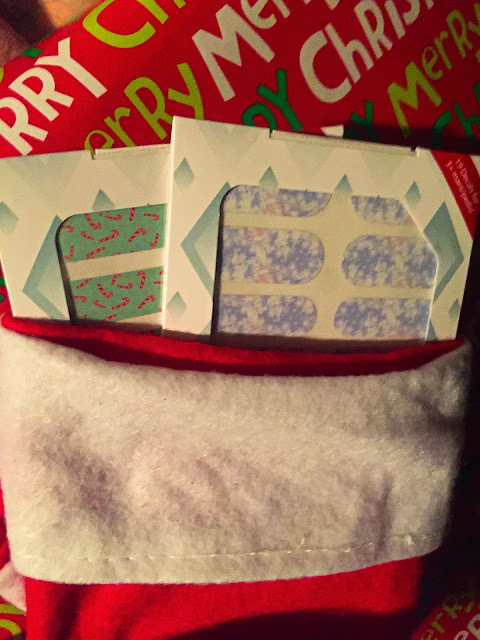 They are not only SAFE, FUN and EASY for children to use- there is no heating required for application, they are chemical free, durable and simply peel off without damaging nails! My daughter loves nail polish. 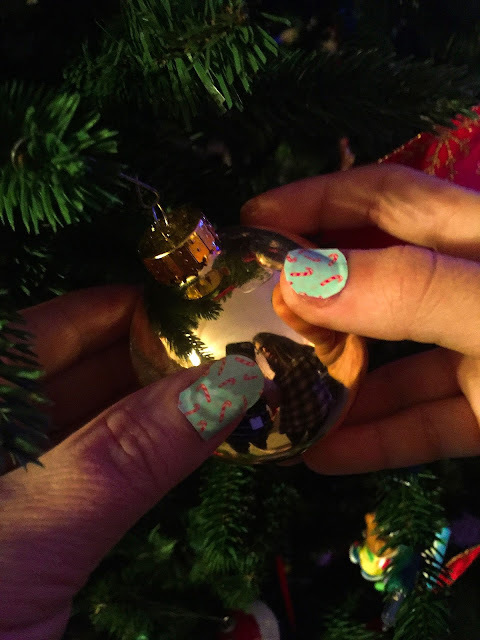 She loves the colors and is constantly doing her nails and unfortunately sticking up the house. Like me she loves all those cool designs folks get on their nails when the go to the nail salon but we can't afford the upkeep so never get to see fun things on our nails. 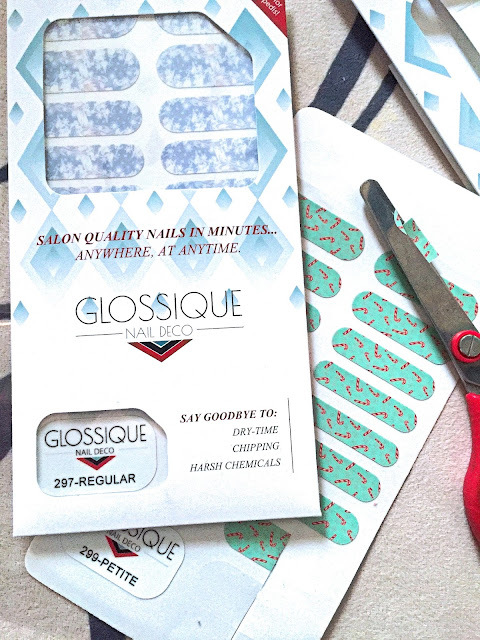 We love the bright colors and designs on the Glossique Nail Wraps as well as how many different styles they have. 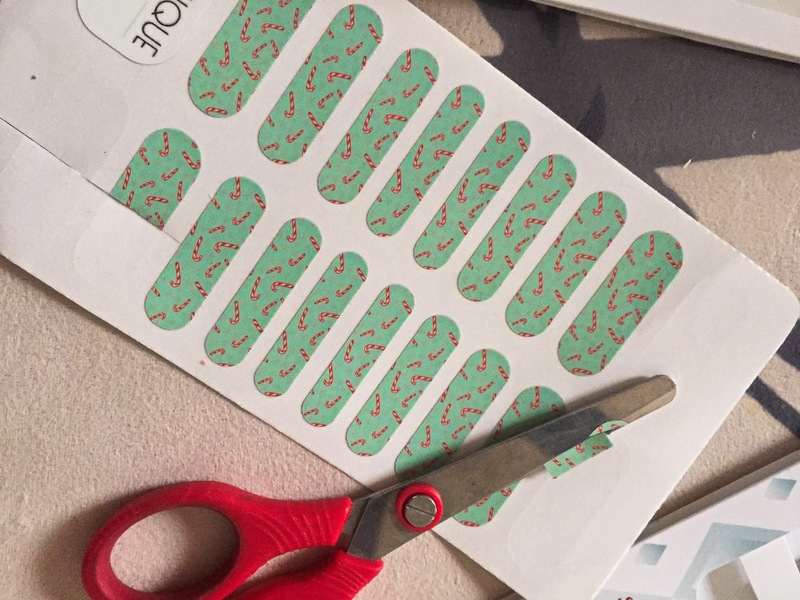 We have to purchase a sharp nail scissor so we can get a nice straight line and a great nail file but putting the wraps on is very easy. They come in regular and petite. Simply cut the wrap in half. Un-stick from the packaging. 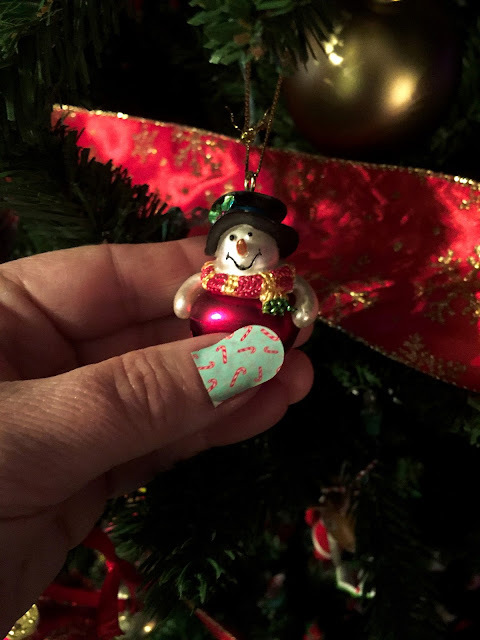 Place on nail with the curved part toward your cuticle. Press to place on the nail. Push down with a tool if necessary. Cut the excess and file. Changing them is easy as they simply peel off. Check out Glossique's website for so many more designs and colors. They even have some for dentists offices. Sale going on right now with 20% off! Happy shopping.